I have been running around like a chicken with its head cut off. I am trying to prepare for a going away dinner party tonight at an Ethiopian Restaurant with some Italian friends so I have not been able to put together the brunette story board just yet. I will be working on it today before going out and have it by tomorrow afternoon. I have so many things to teach you guys and I think are truly enjoying it. If you have any suggestions or questions about a technique send me an email or comment and I will get right on it. So today is a continuation of the Color Blocking theme rocking the fashion world. 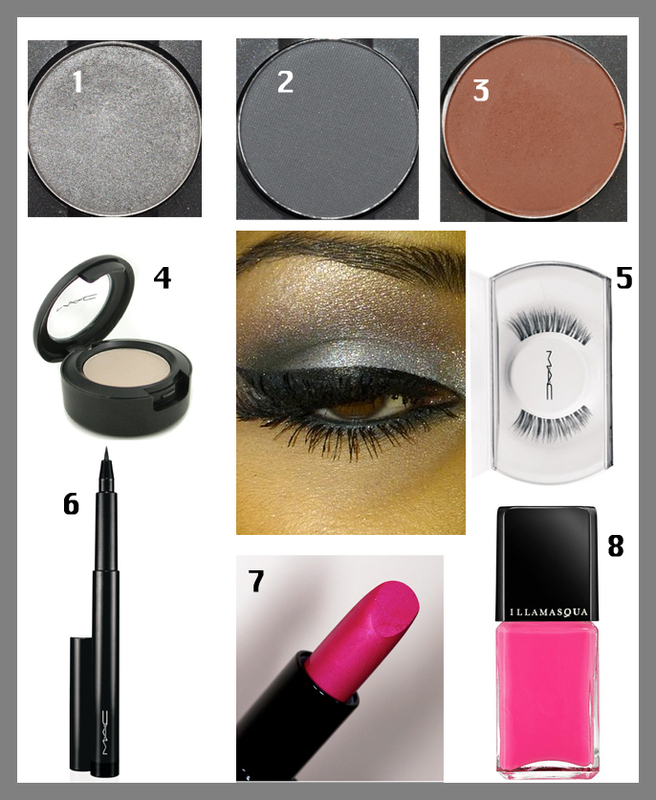 I have put together another story with even cooler colors as well as two makeup boards. Usually, I do makeup boards based on skin tones but this time I did one based on eye shape which is a subject I will go over in a few weeks. First, I must cover all skin tones/hair color, eye color and then eye shape. Today's color blocking was inspired by the colors of a sunrise; red, hot pink and yellow. 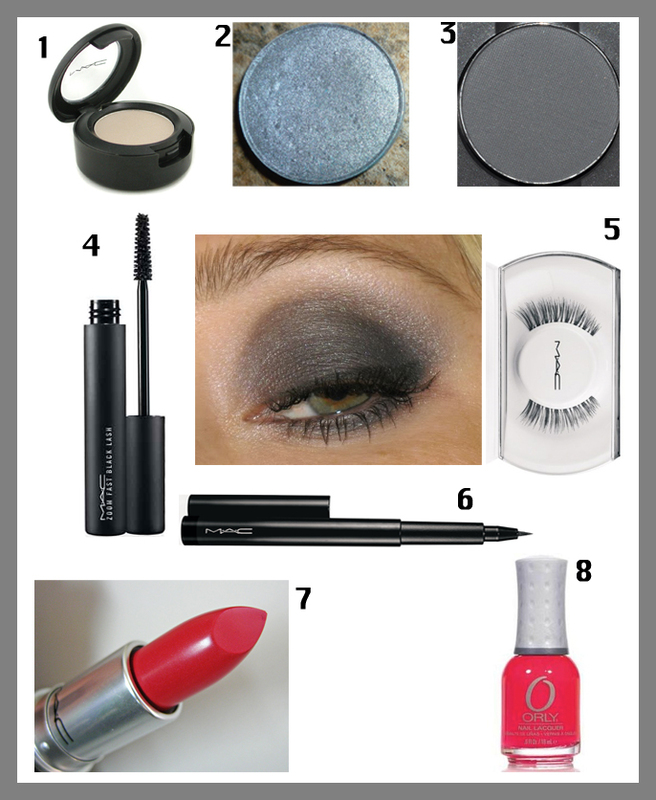 Be inspired..
**I chose a gray smokey eye because I always feel that gray and pink together is rather preppy and I like the combination of the two colors. The lip color is a combo of pink, red and orange. It is very warm and spring-y color. 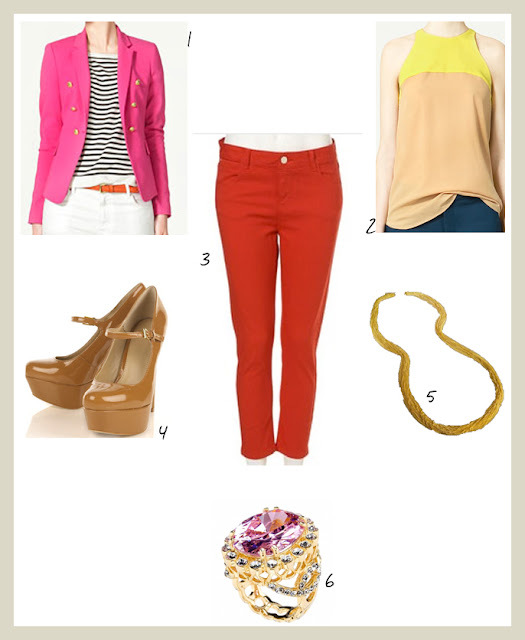 5 comments on "S/S Trend 2011-- Color blocking--Red, Hot Pink, and Yellow"